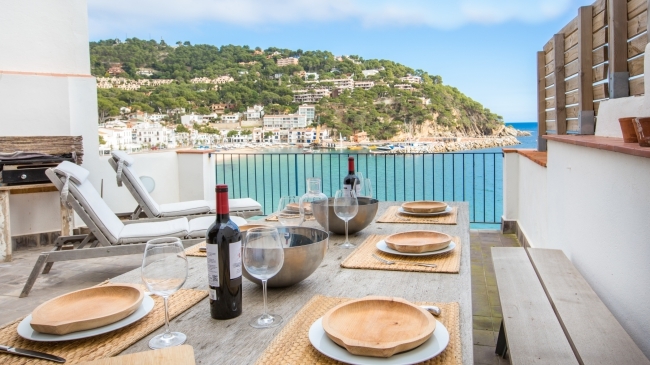 Simple apartment of 48 m2 located in Llafranc, 550 m from the beach and downtown. 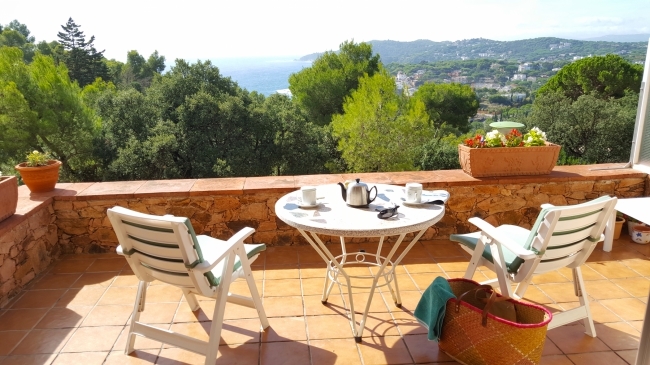 It has 2 double bedrooms (1 double, 1 twin), living room (TV), kitchen (dishwasher, fridge, microwave and hob), 1 bathroom (shower), terrace with sea and mountain views. Covered parking. 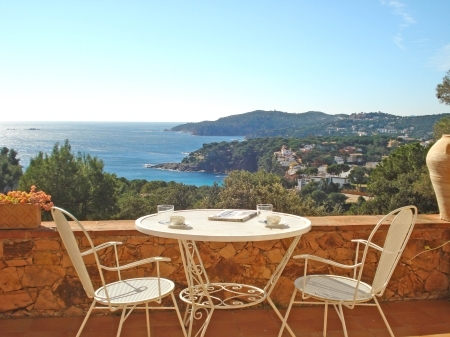 Apartment (80m2) located in Llafranc, 550m from the beach and downtown. It has 3 double bedrooms (1 double, 1 bunk, 1 double), a living room, an equipped kitchen (dishwasher, oven, microwave), 1 bathroom (shower), washing machine, and a terrace with sea and mountain views. Covered parking. 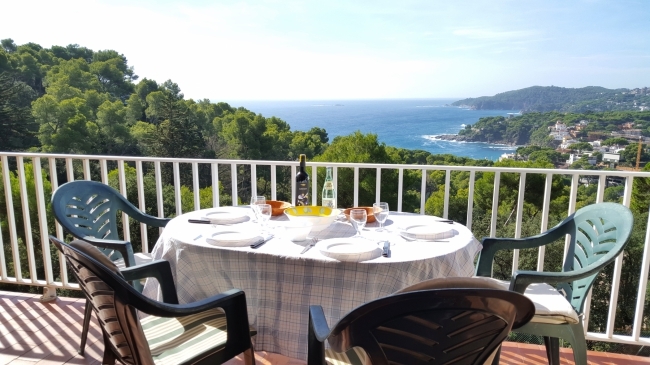 Very simple apartment located in Llafranc 550m from the beach and the city center. On the ground floor but with stairs, it has 2 bedrooms (1 double with 2 beds of 80 x 190 and 1 single with 1 bed of 105 x 200), living-dining room, kitchen (ceramic hob, mini oven, washing machine, dishwasher, microwaves), 1 bathroom (shower) with washing machine, terrace with sea and mountain views. Covered outdoor parking.